- Positive Relationships and Continuity which honor the critical importance of early attachments on healthy development. Parents are a child’s first, and most important, relationship. - Parent Involvement activities that offer parents a meaningful and strategic role in our program. - Prevention and Promotion Activities that both promote healthy development and recognize and address atypical development at the earliest stage possible. 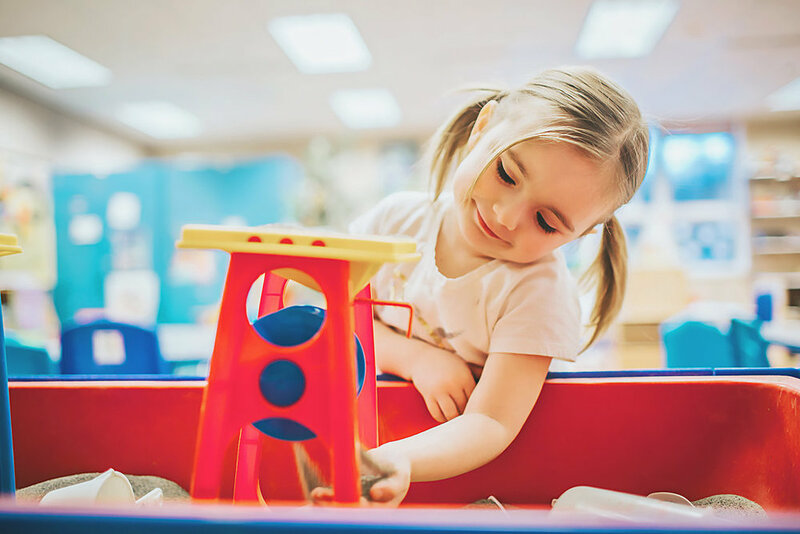 Inclusion strategies that respect the unique developmental trajectories of young children in the context of a typical setting, including children with disabilities. - Cultural competence which acknowledges the profound role that culture plays in early development. We also recognize the influence of cultural values and beliefs on both staff and families’ approaches to child development. - Comprehensiveness, Flexibility and Responsiveness of services which allow children and families to move across various program options over time, as their life situation demands. - Collaboration is central to our ability to meet the comprehensive needs of families. Strong partnerships allow us to expand services to families with infants and toddlers beyond our program and into the larger community. To apply for enrollment, click here.